Boylston Properties and Wilder proudly announced today that Tender Greens has signed a 3,017 sq. ft. lease at Arsenal Yards. The restaurant has quickly emerged as an innovative leader and pioneer among fine-casual restaurants since Erik Oberholtzer, David Dressler, and Matt Lyman opened the first location in 2006 on an up-and-coming street in Culver City, California. 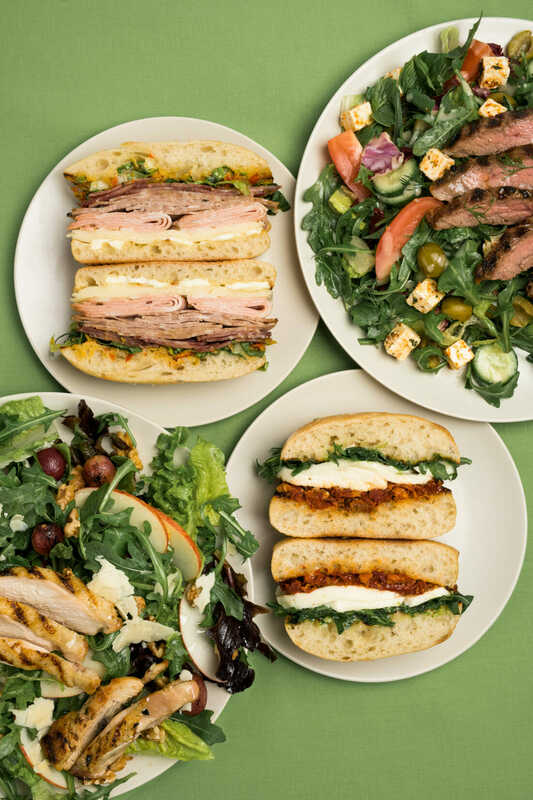 Today, Tender Greens has nearly 30 locations spanning California, New York and Massachusetts, each helmed by its own executive chef with unique décor inspired by the local community.